Baan Amorn Ashtanga Bangkok would like to welcome Petri and his family for their 6th time workshop!!! 2. You will be added on the list, the end of august deposit 4,000THB will be required per mail. This will be the first mail and the second one will be in November for the rest of payment. No refund in any case!!! 4.After full payment is made, in case you cannot join after all, you can find a substitute to attend, but you must inform us before workshop starts. No refund can be made under any circumstance. 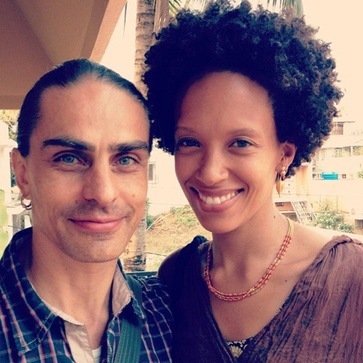 (born August 13, 1967) is internationally known and respected Ashtanga Yoga teacher. 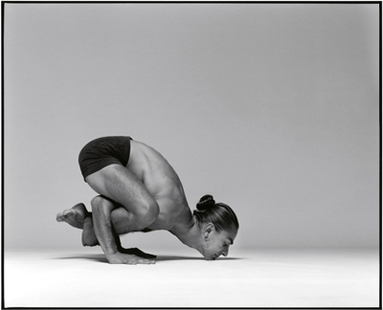 Petri started practicing Ashtanga Yoga in 1988 and teaching in 1990. He is a devoted student of his Guru, Sri K. Pattabhi Jois, and was authorized to teach Astanga Yoga in 2001 by Guruji. Petri is careful to pass on his Guru's exact teachings. Wambui moved to Helsinki in 2009 and has been assisting Petri since then, both in Finland and internationally. She started teaching at the Ashtanga Yoga School of Helsinki in 2011 and is the editor for Petri's primary series book ( April 2013, Yoga Words, London). She continues to assist Petri, both in Finland and internationally, following closely in the direct method of Sri K. Pattabhi Jois.